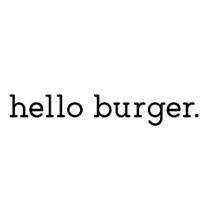 Hello Burger is all about quality and detail. 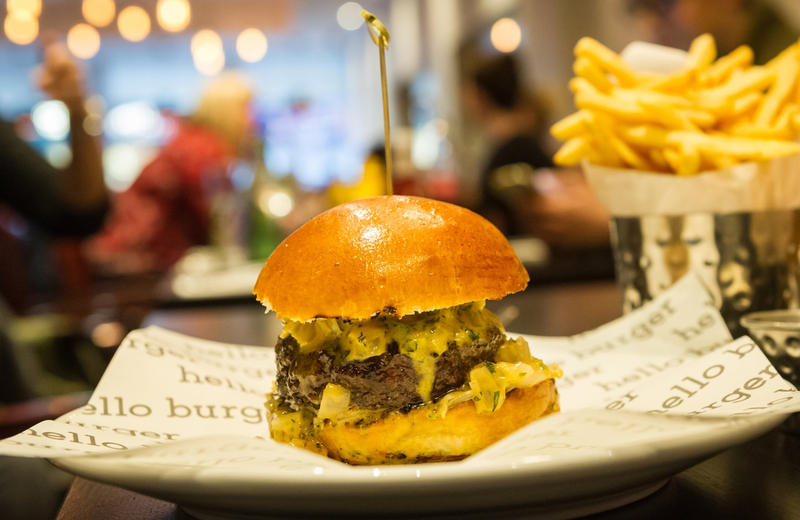 Using only the very best butchers and the freshest of produce, we’ve combined top-notch burgers and the finest of cocktails to give you the ultimate casual dining experience. We’re pretty darn proud of our burgers and count quality as our most important ingredient. 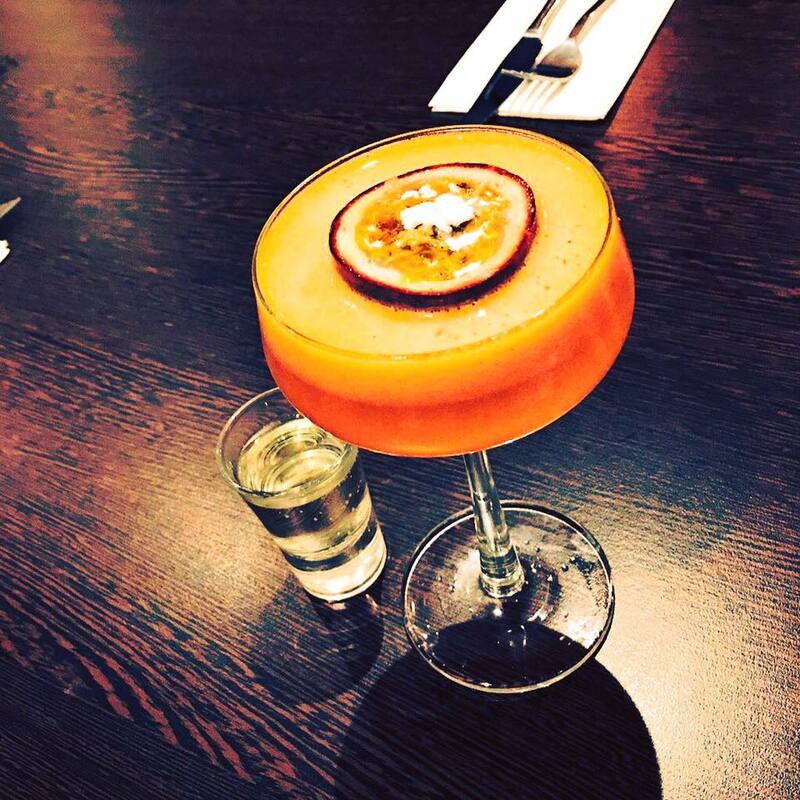 Our relaxed atmosphere and great staff are here to make your visit special. 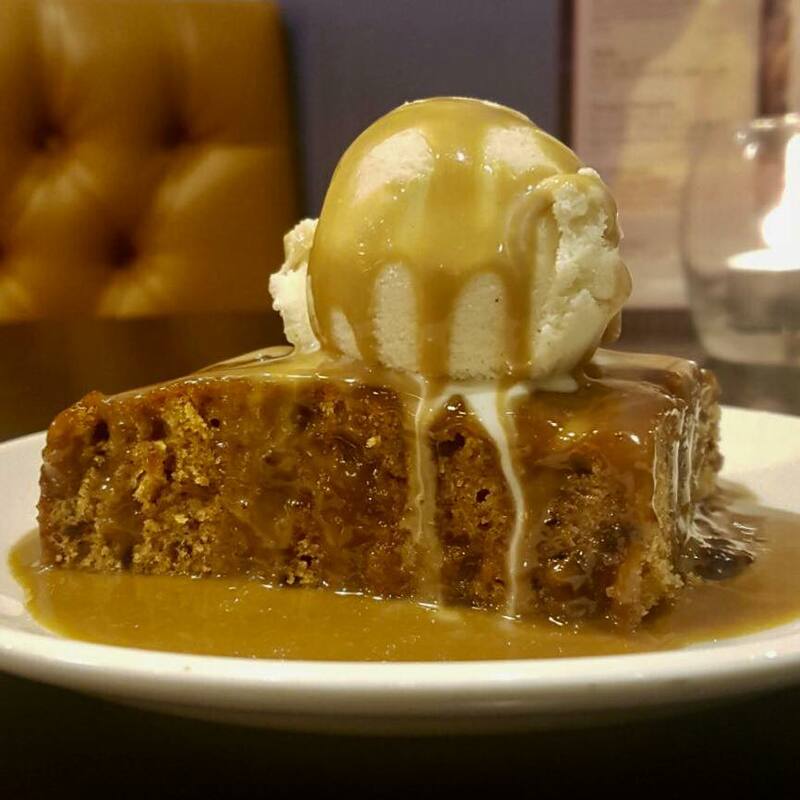 So, take a look around and check out what’s on our menu. Great tasting burger and cocktails. Amazing service from really helpful and friendly staff. Great food, friendly service and very accommodating for young families. A lovely meal and great service! Absolutely love this place! Service is fantastic, burgers are awesome! Perfect family afternoon for mother’s day, the staff were very accommodating, great with the kids and it was delicious. Excellent food, cocktails & service. Staff so attentive and welcoming and friendly. Love this place, and so do the kids!!!! Staff are friendly and service is up there with the best I’ve experienced. It’s the friendly staff and atmosphere they create that keeps us coming back for more!!! Always good burgers and the rosemary chips are to die for! I wish the chocolate Martini we had for dessert once was on the menu as I would have ordered that again! The staff were lovely and very friendly. Service however as quite slow. When the food did arrive after quite some time it appeared as though it must have been sat on the hot plate for some time. The food was warm at best. The burger itself was ok but not great. The meat was a bit tough and the burger was quite dry and not overly juicy. The men's toilet had an open pipe directly under the men's urinal which basically has the smell of an open sewer. It looks like a cover was there originally but has been damaged or removed. Either way not great. Towards the end of the night the staff were very slow and forgot a drink we ordered but didn't forget to add it to the bill. They were very apologetic and removed it without question but at that point of the evening there were only 6 to 10 customers total so they weren't rushed. All in all I felt it was quite an expensive night for the couple of burgers and drinks that we had. Personally I won't be in a rush to go back, things were fairly average and perhaps my expectations were set too high, but I wasn't overly impressed. 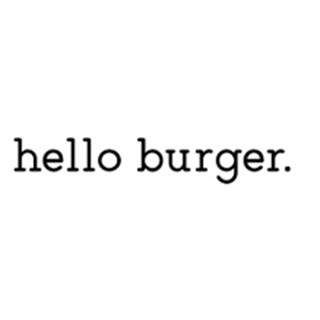 We enjoyed a lovely time at Hello burger the food music service was all extremely good. Only comment I could suggest is maybe use the tealights that are battery operated. Fantastic food, great portions. Staff are so friendly and welcoming, they couldn’t do enough! 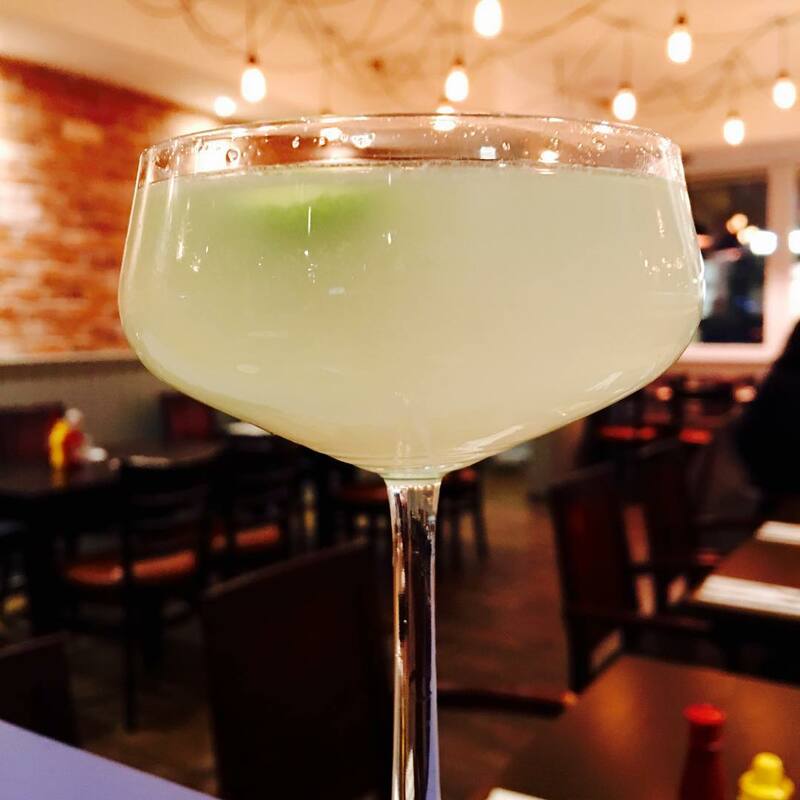 Great service, delicious burgers and high standard cocktails. Really good quality food but slightly pricey! Really nice atmosphere, burgers are excellent! Brilliant food and service, it was our 1st time and it won't be our last. They also did a lovely salted caramel cheesecake.